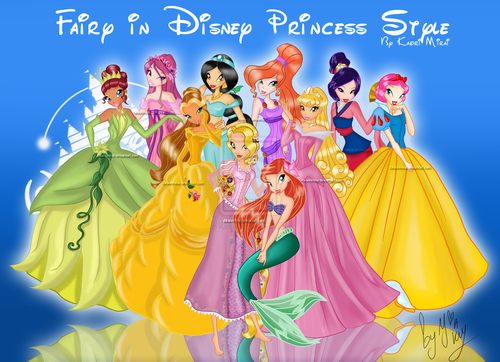 winx ディズニー princess. . HD Wallpaper and background images in the Winx Club（ウィンクス・クラブ） club tagged: winx club. Who is bloom suposed to be? 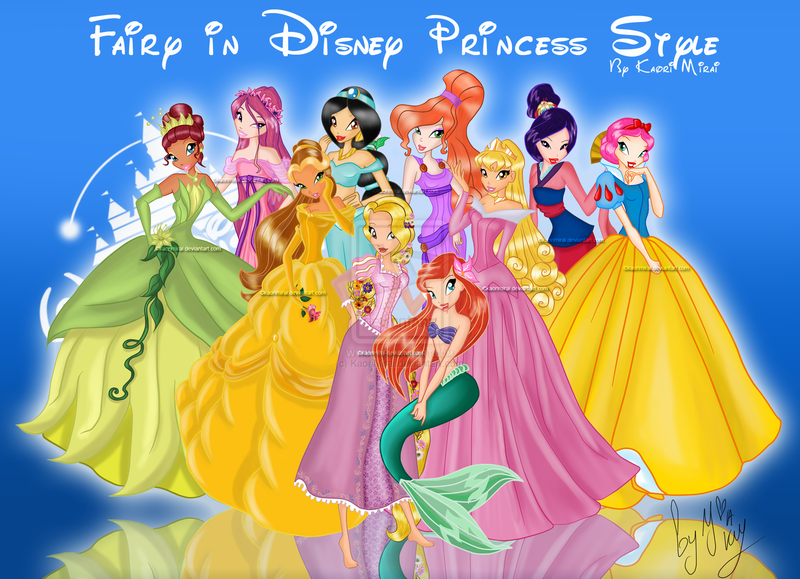 I love this, and I have to say some of the winx look extremely pretty as disney princesses. Information on Bloom! : メリダとおそろしの森 Princess of Domino!